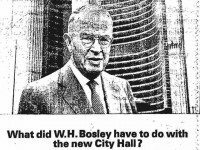 How advertisers marked the debut of our civic landmark 50 years ago. 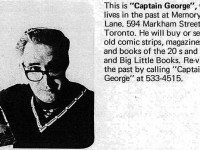 The story of "Captain George" Henderson, Toronto's first retailer to specialize in comic books. 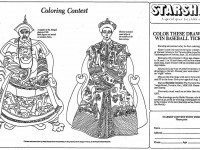 Add some colour to this gallery of ads and contests. 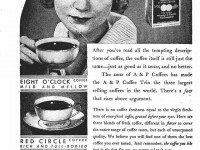 The department store embraces "New Era of Elegance" and the face of Swinging London. 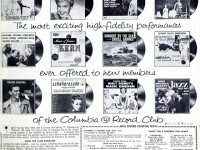 For more than half a century, a record club built up music collections and drove customers crazy. The Conservatives experienced a nasty split in Toronto Northeast. 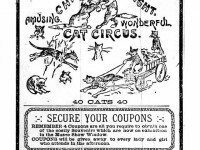 Vintage Toronto Ads: Come See the Cat Circus! Ladies and gentlemen, we bring you one of the 19th century's finest novelty acts! 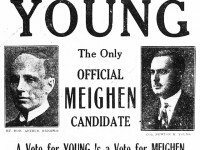 As the remnants of the venerable American grocery chain circle the drain, a look at its Toronto operations. The Jeopardy! 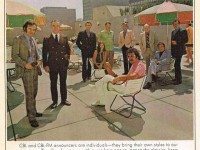 host was CBC Radio's morning man for a year in the early 1970s. 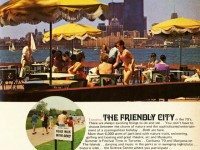 In "The Friendly City," people were encouraged to take advantage of Metro Toronto's parkland. 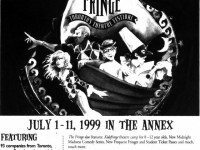 One show went on to Broadway; others barely enlivened their stages. 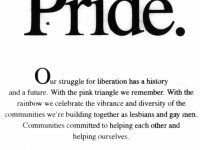 A look at how Pride exploded in size in the 1990s. 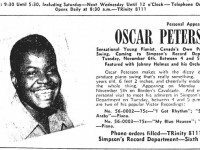 This year marks the 90th anniversary of the legendary jazz pianist's birth. 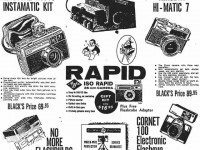 A look back at the photography retailer, which will shut down in August. 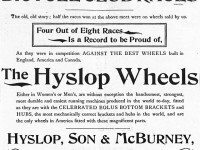 At the height of the city's Victorian-era love affair with cycling, a record was broken at a local club's annual competition. 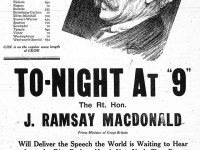 The British Prime Minister preached peace during his visit to Toronto in 1929. 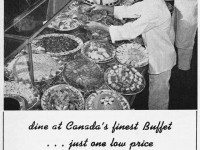 One of Toronto's first all-you-can-eat "French" buffets. 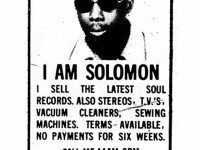 And he sold sewing machines, stereos, and soul.